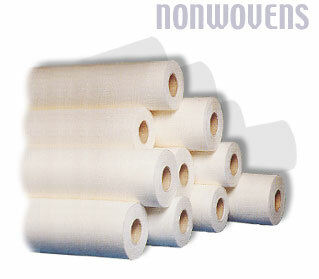 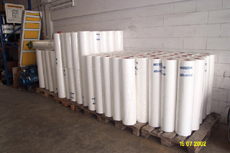 COSMA Non-woven paper filter can be adapted to the most varied purposes, e.g. 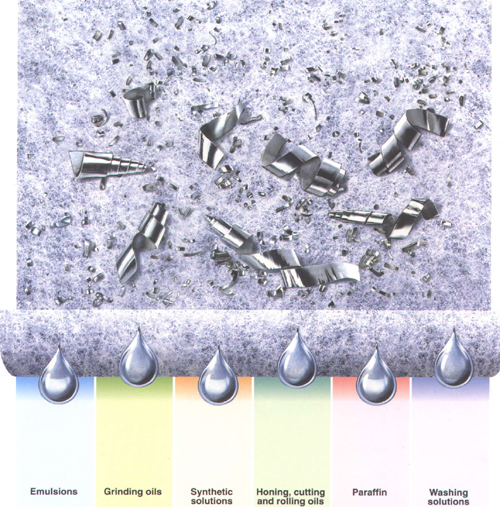 for cleaning lubricating and cooling fluids used in cutting, grinding and milling processes. 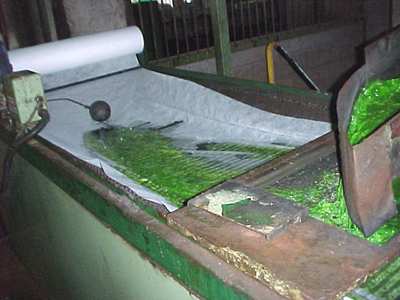 They are the end of the road for even the finest particle.